CarWebGuru Launcher is a free program for Android devices (Car Launcher) with special functions for travel. It can be used in car, boat, bike, moto and other vehicles. 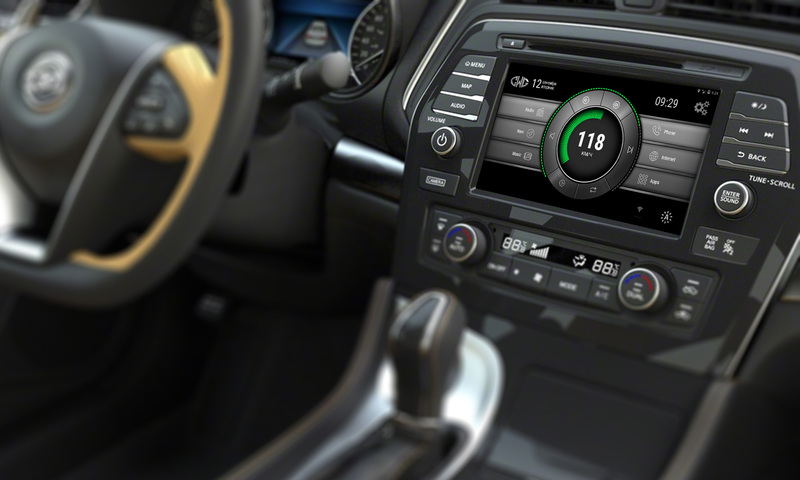 Thanks to our unique technology, you can customize the appearance of the program for every taste and color. Choose themes and skins, color and style! Some functions: Launcher, Date, Time, GPS Logger, Widgets, Speedometer and more. Multimedia system is one of the main tasks of the radio. Program CarWebGuru has a built-in music player, besides it can control external, installed players, for example, Poweramp, Jetaudio … The current player is selected by a long click on the Play button. The built-in player can play music in folders, sequentially or in random order. And also a clever search by letters and words, designed specifically for the screen of the radio. Themes or Skins are one of the main functions of the program. CarWebGuru theme is not just a beautiful picture, but also determines the functionality of the current screen. For example, you can put the “Commander” skin – for quick access to programs, the Mediabox or Range Music skin for controlling the player, the “Range Statistics” skin for the statistics of trips, etc. For travelers, the CWG program will be especially useful. Of course the best friend is a compass and a navigator, but CWG also has its chips for this purpose. Firstly built-in GPS logger, will remember in detail your route. Count the statistics of the trip with the help of several built-in counters and timers. And most importantly – you do not need to configure anything, just click of the counter and the statistics will begin to calculate.